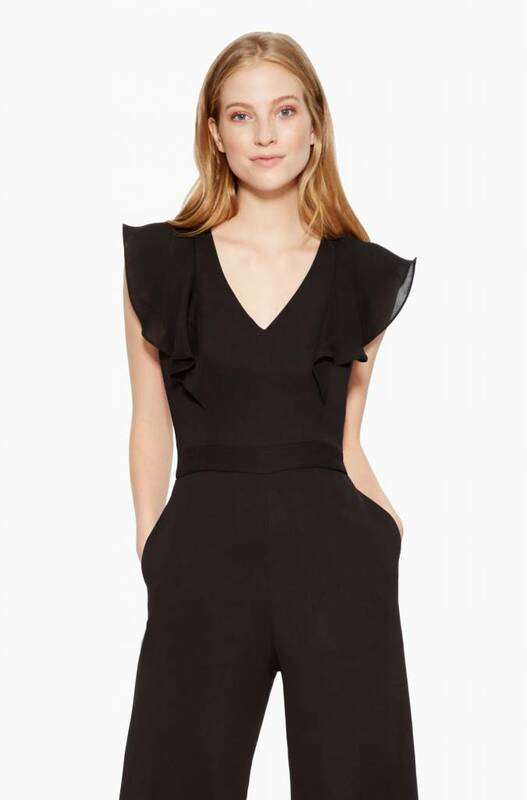 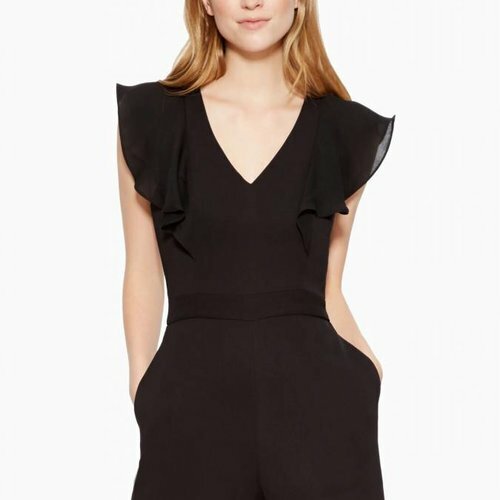 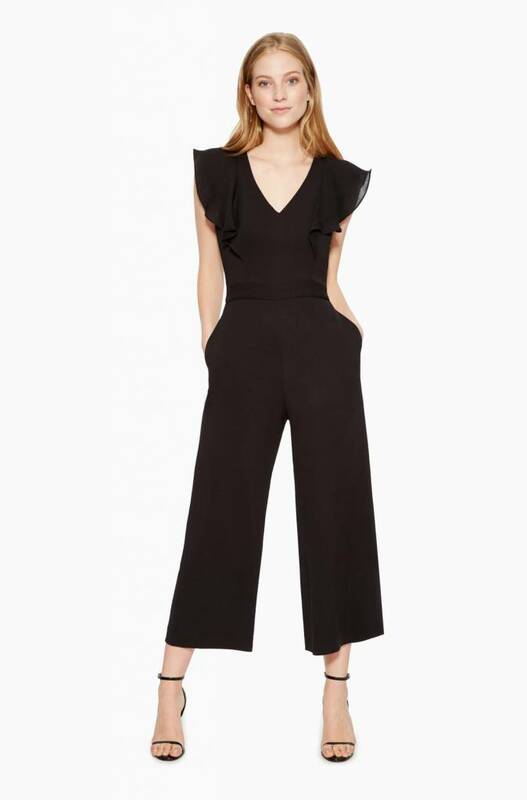 The Tommi Jumpsuit features a fluttery sleeve and cropped wide-leg pant. 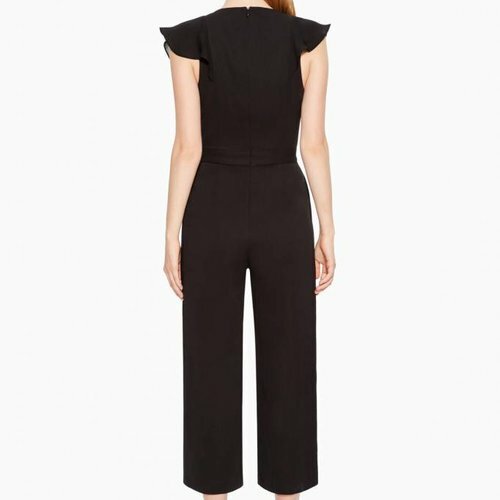 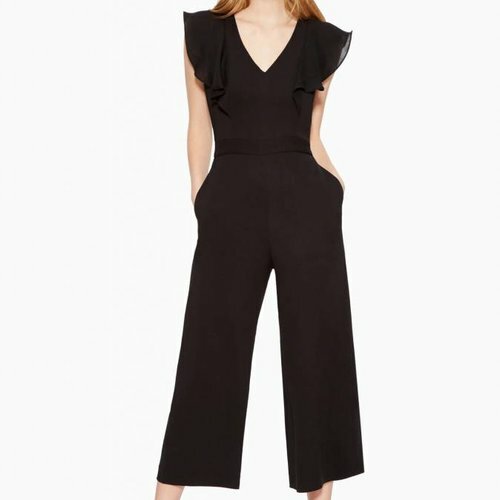 This jumpsuit can be dressed up with a pair of heels or dressed down with sneakers. 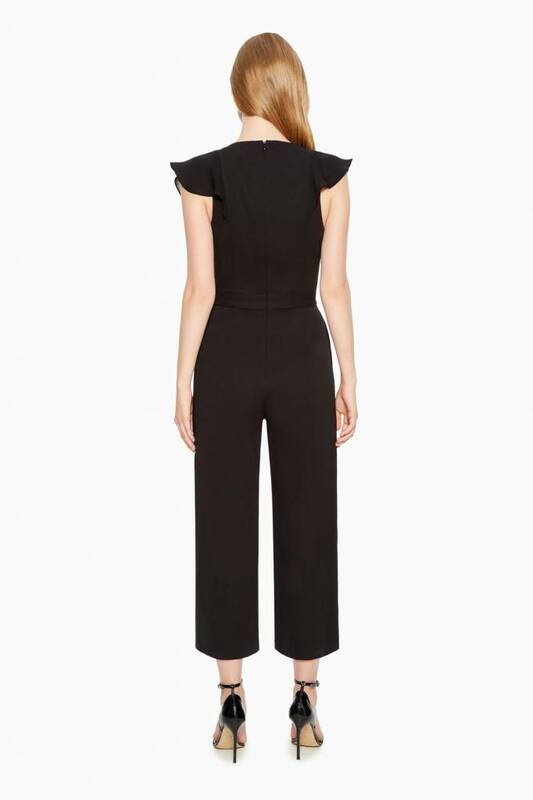 The Tommi Jumpsuit is the perfect day-to-night item for any occasion.